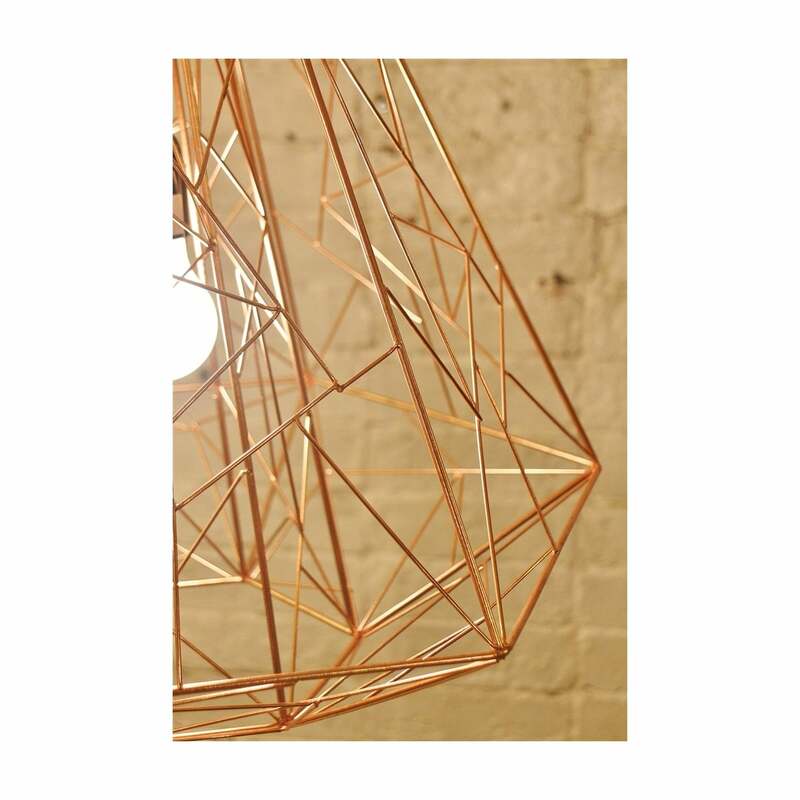 The Wire Lamp is a press favourite, and we hope you like it just as much. 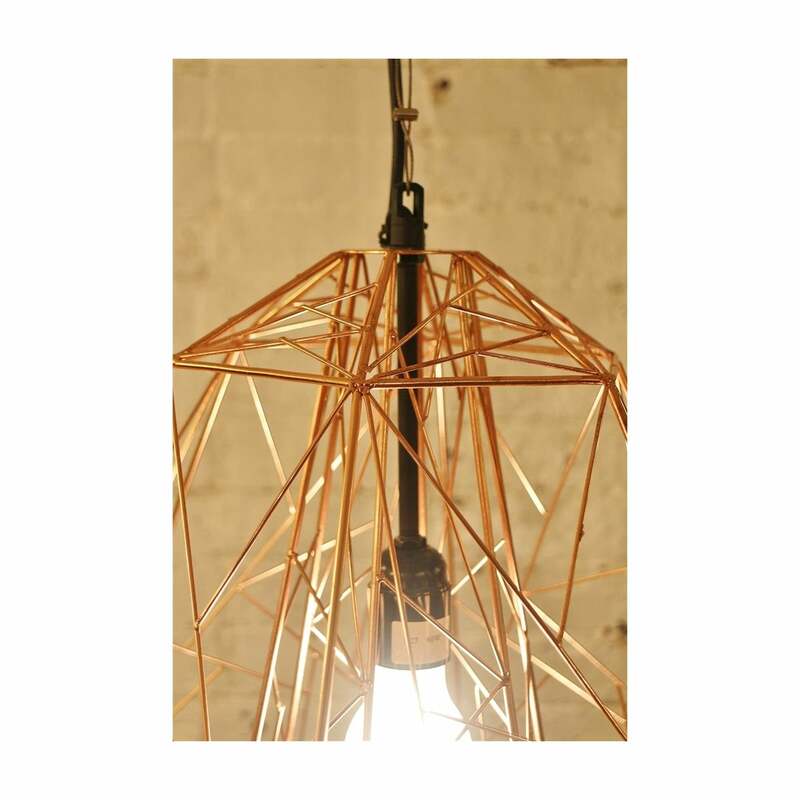 It's designed in stylish copper and totally on-trend. 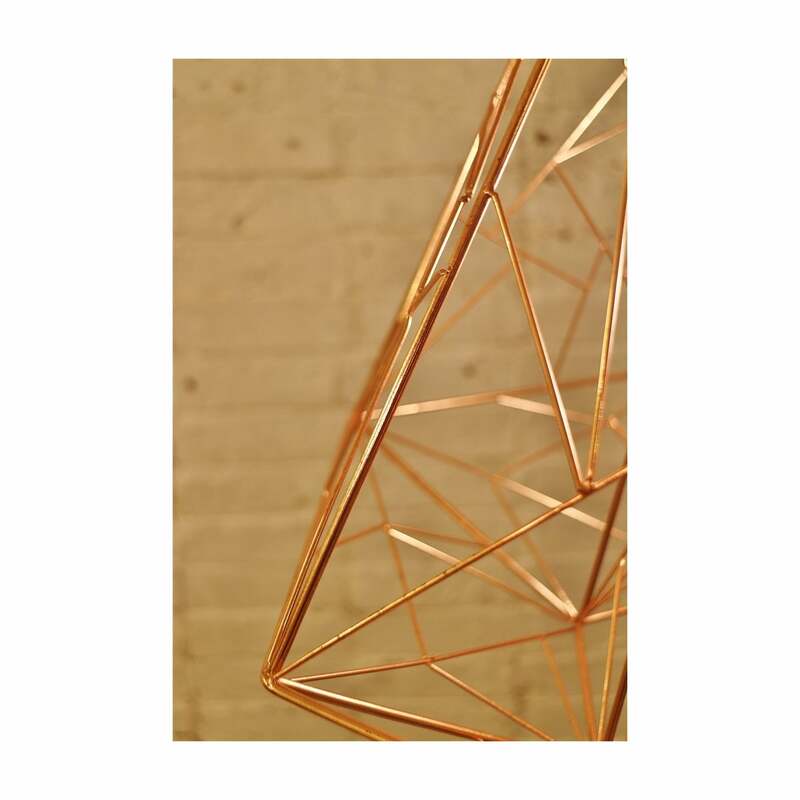 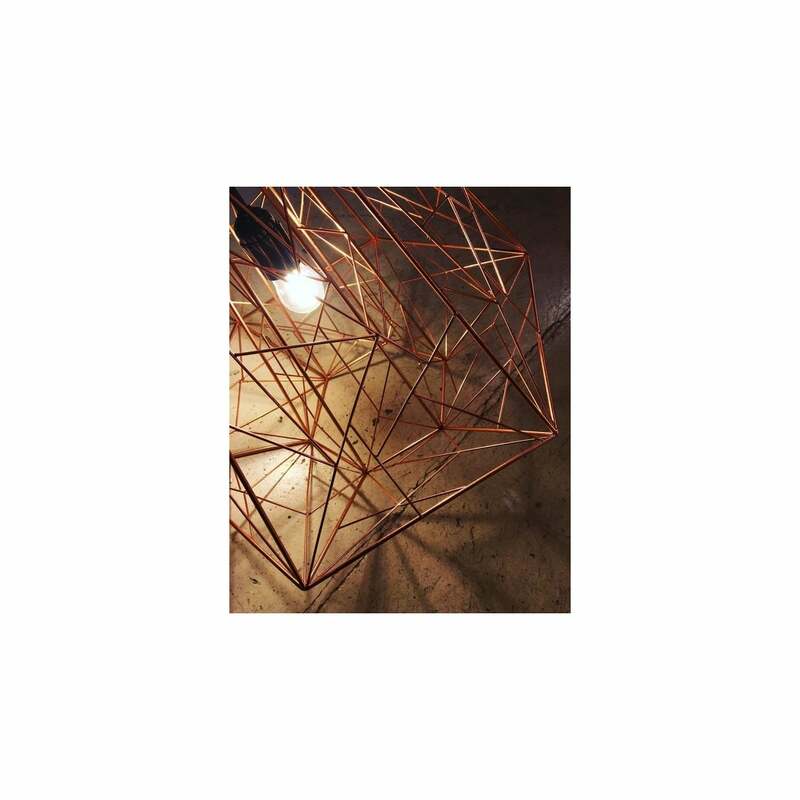 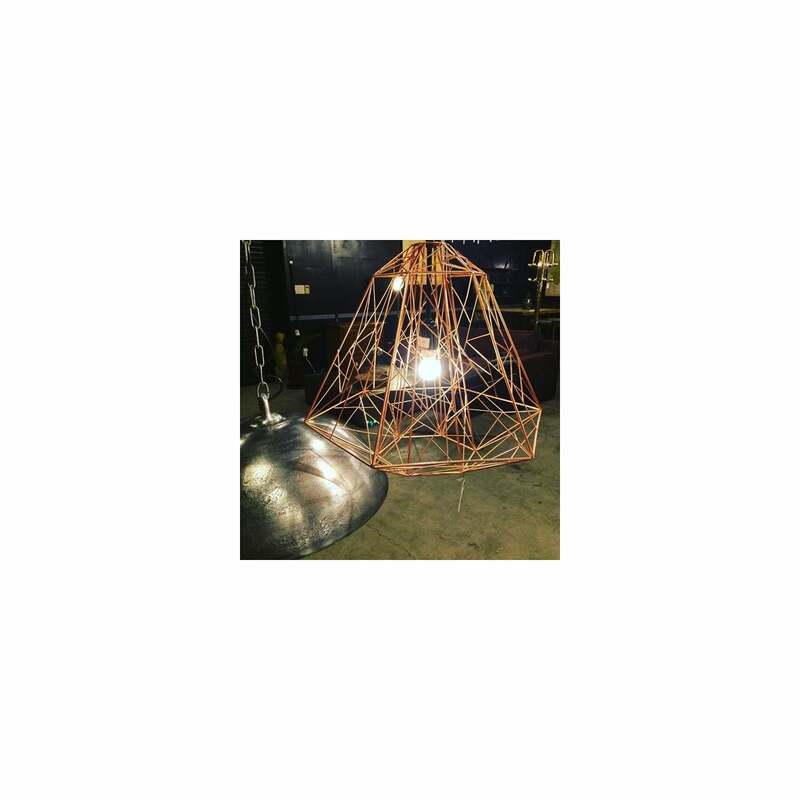 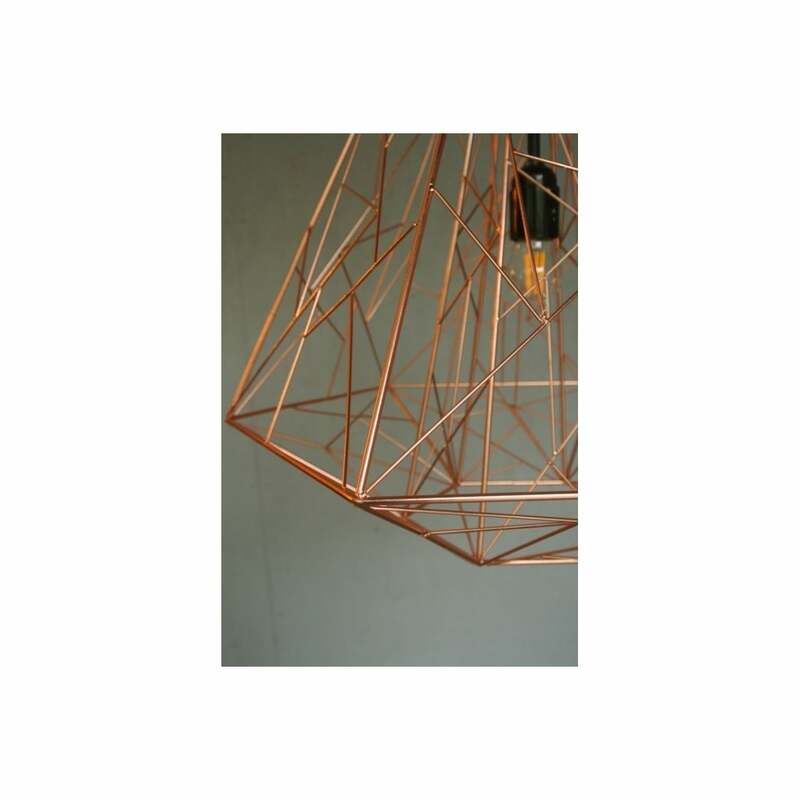 A strong and unique metal structure made into a hexagonal shape and finished in a copper coating for Industrial, Architectural and Ultra Modern style. 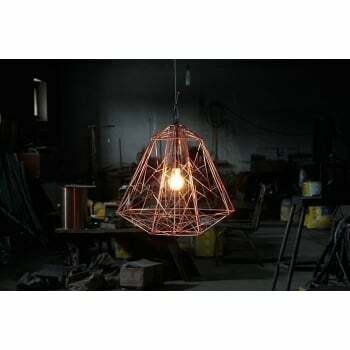 The up-to-date design of this unique Geometric Pendant Light casts beautiful shadows across your room. 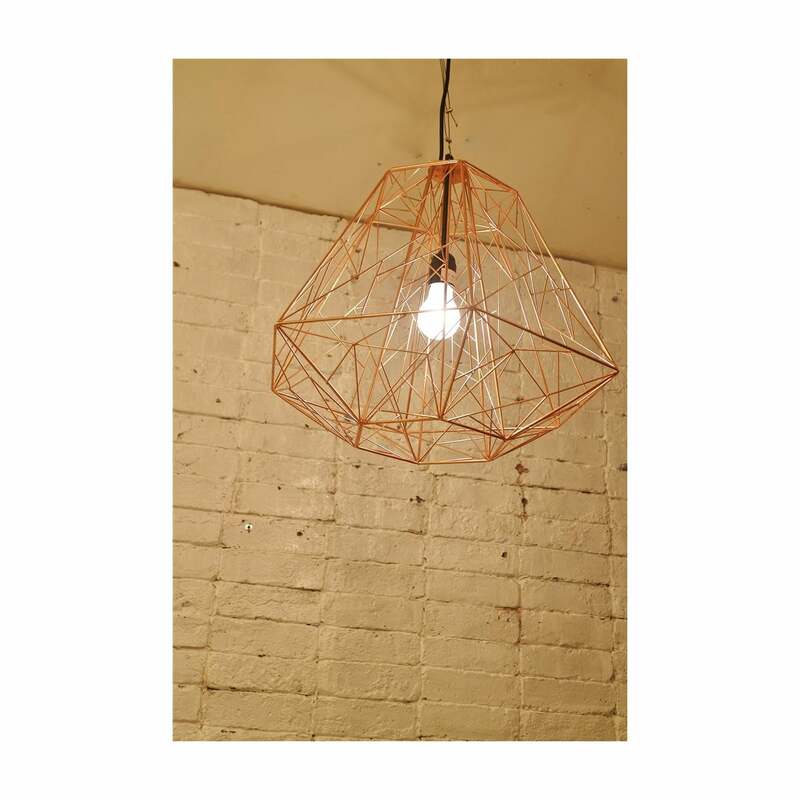 Try using a Vintage-style filament bulb to create a classic look. 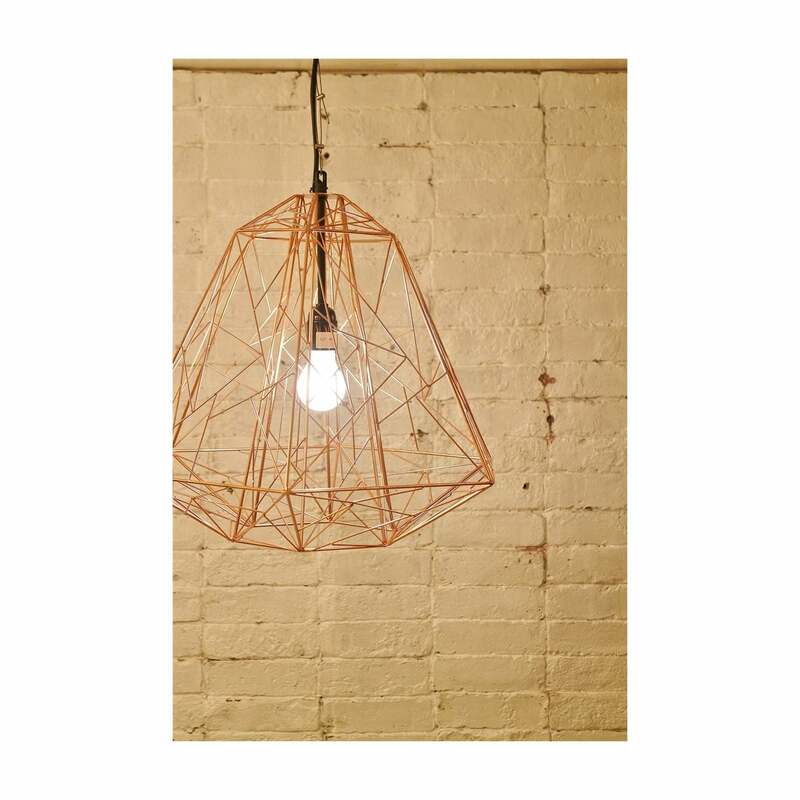 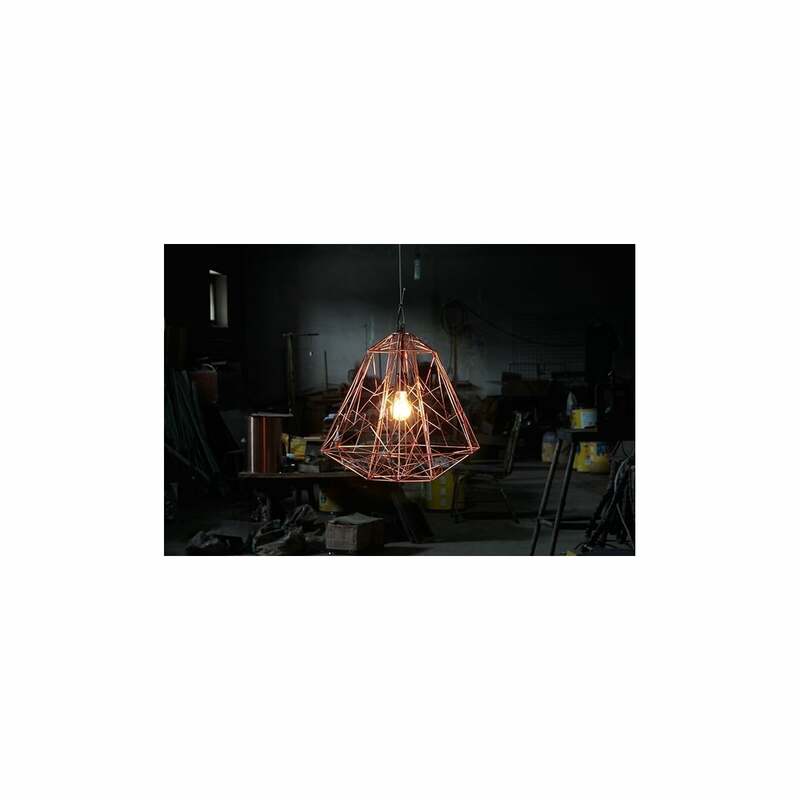 Wire Pendant Light looks impressive in all sorts of spaces. 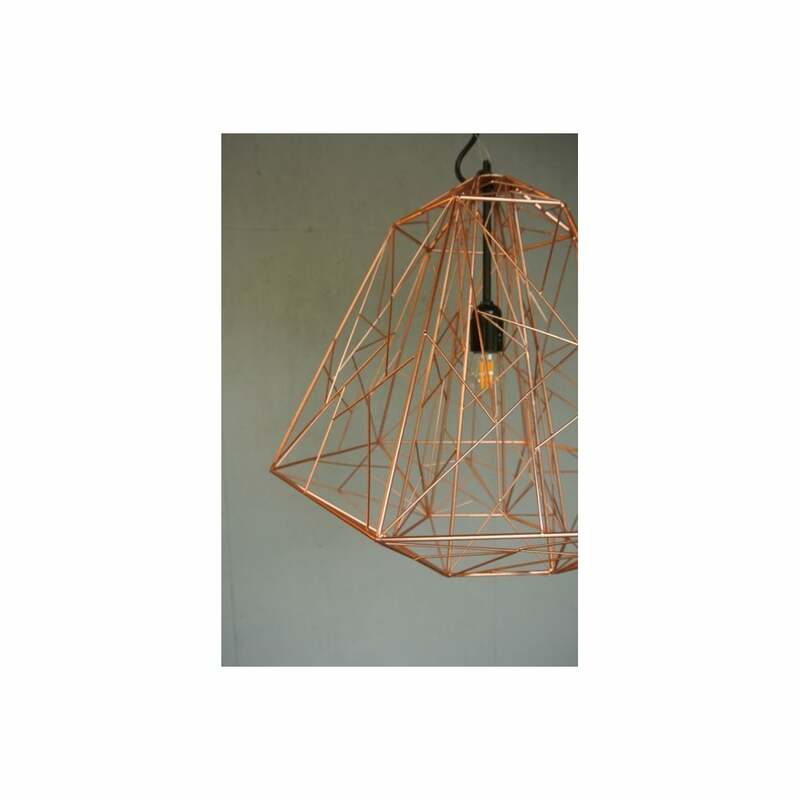 Hang it over the breakfast bar or dining table. 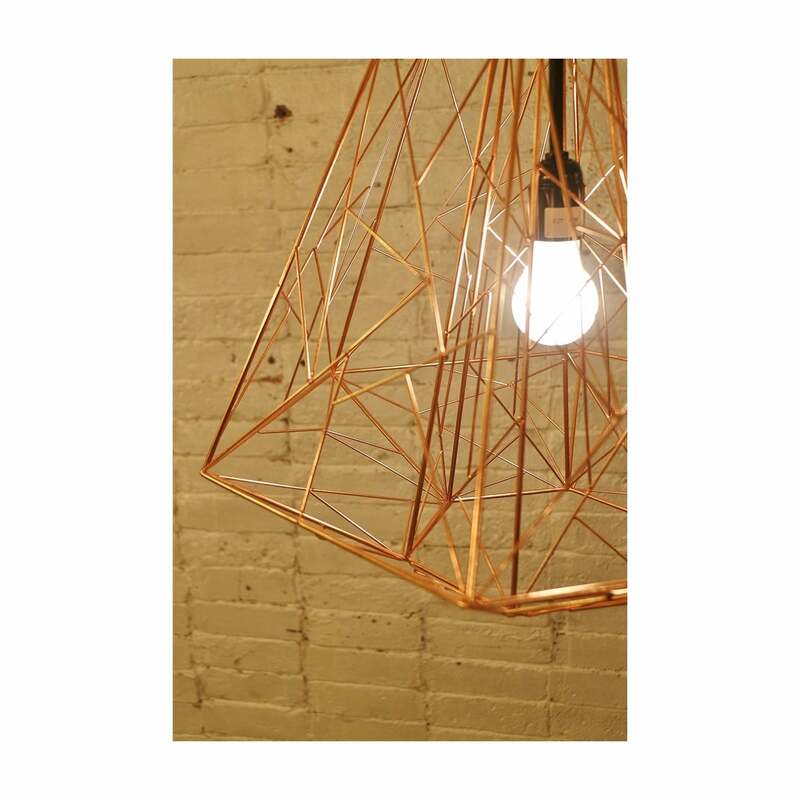 Go for the hallway to create a dazzling entrance. 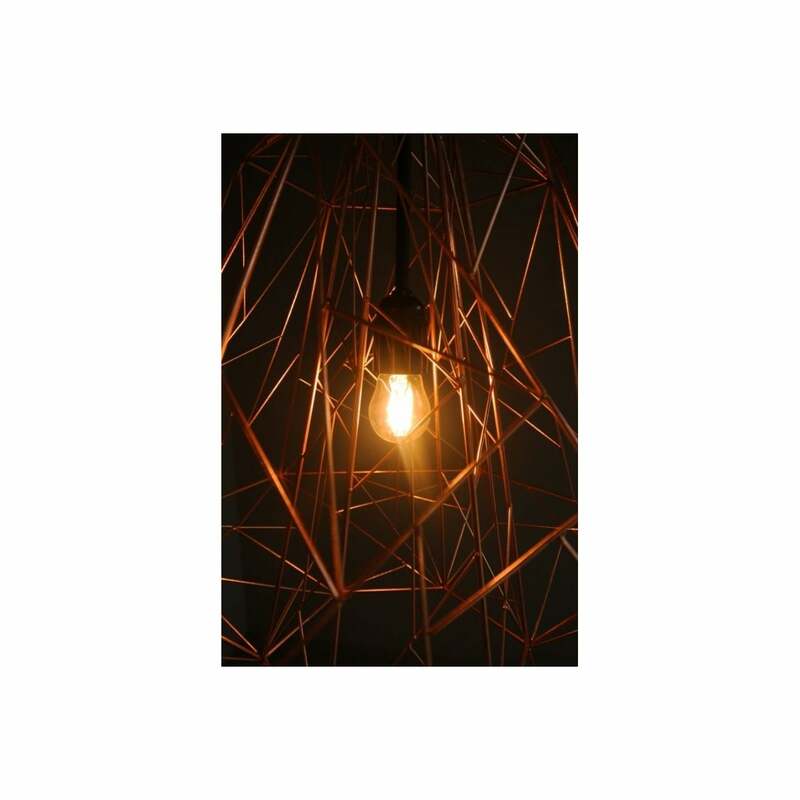 Add a stylish and unique touch to your home with this Wire Light - an Ultra Modern addition to your living space.